The voting phase of the Top 100 Language Lovers 2011 competition will end soon « Translator T.O. As announced here the voting phase of the Top 100 Language Lovers 2011 competition will end on May 29 (so soon!). 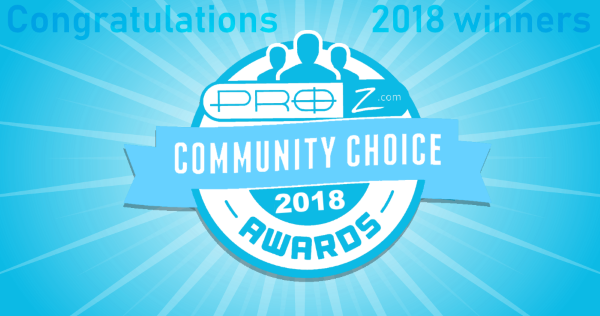 ProZ.com’s page on Facebook has been nominated for the category “Language Facebook Pages” and ProZ.com twitter account is competing in the category “Language Twitterers“. The competition also looks for the best in these two categories: Language Learning Blogs and Language Professional Blogs. So if you would like to participate in the voting and help recognize your colleagues’ work remember to cast your vote before May 29, 23:59 hours German time. And… if you like the content on ProZ.com Facebook page and Twitter account, this is your chance to show it! Update: Both ProZ.com’s page on Facebook and ProZ.com twitter account have made it to the top 25.